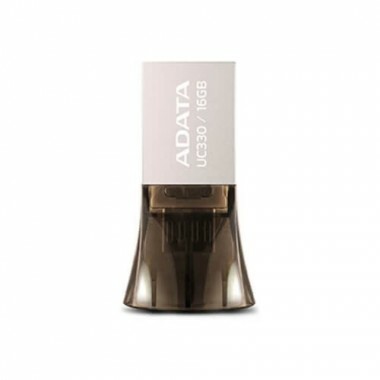 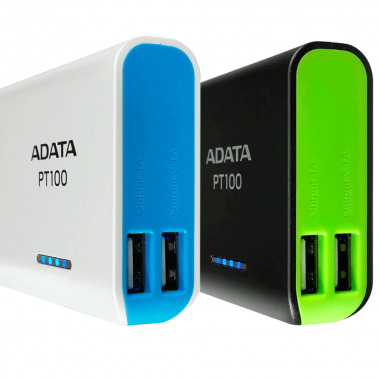 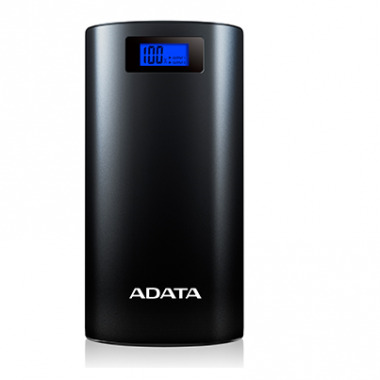 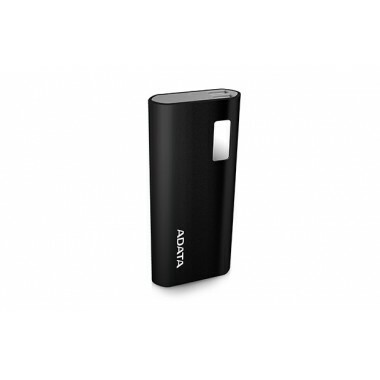 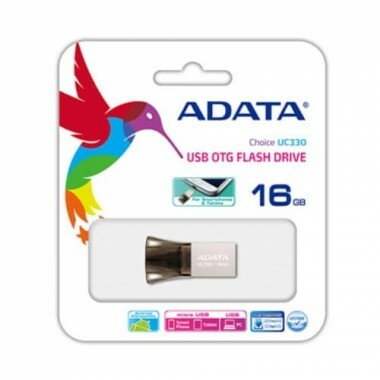 Adata Premier microSDXC/SDHC UHS-I Class 10 memory cards speeds up to 85MBPS rapid file transfers. 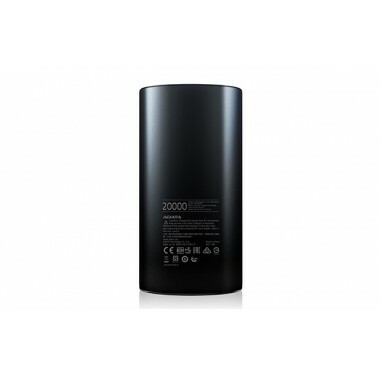 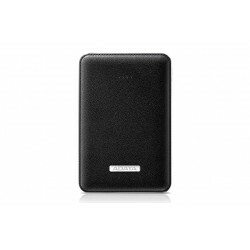 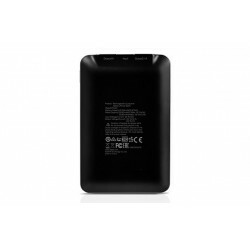 high quality recording of Full HD video on smartphones and tablets.Video record up to 10MBPS. 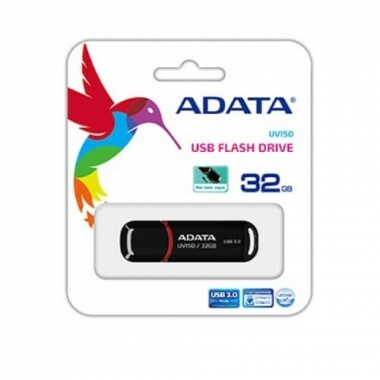 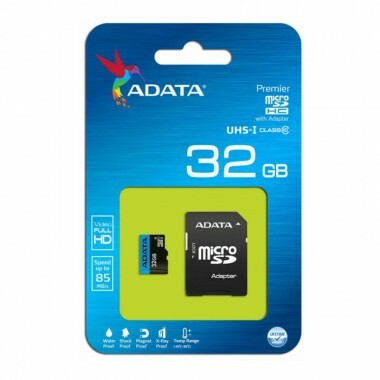 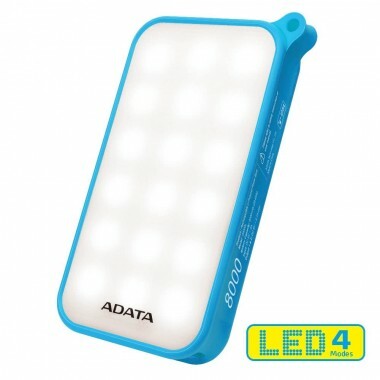 Adata 32GB memory card best price in Bangladesh. 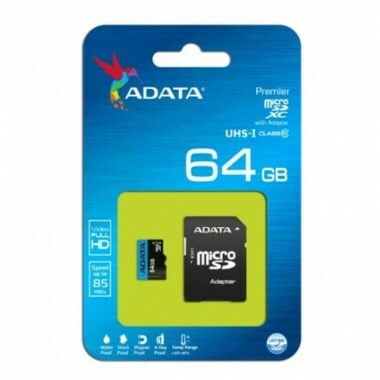 Adata Premier microSDXC/SDHC UHS-I Class 10 memory cards speeds up to 85MBPS rapid file transfers. 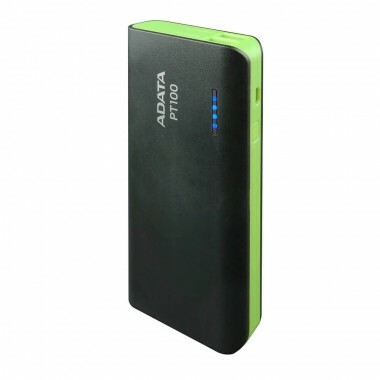 high quality recording of Full HD video on smartphones and tablets.Video record up to 10MBPS. 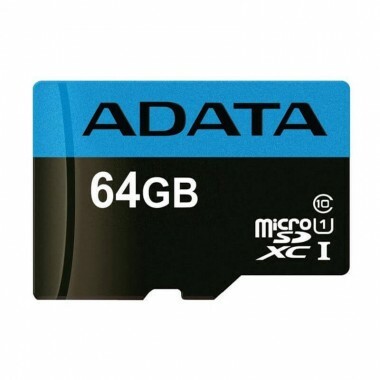 Adata 64GB memory card best price in Bangladesh. 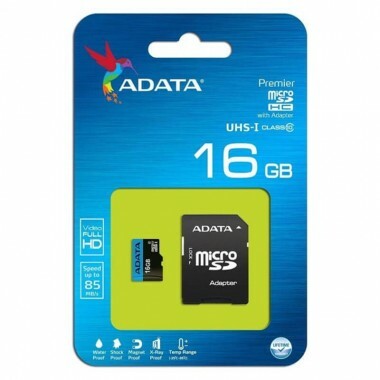 Adata Premier microSDXC/SDHC UHS-I Class 10 memory cards speeds up to 85MBPS rapid file transfers. 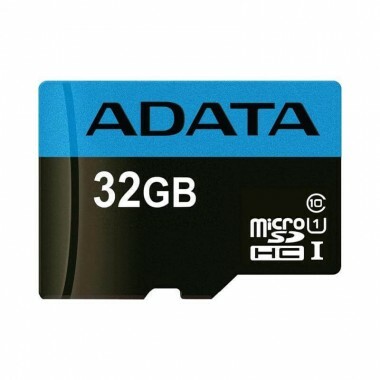 high quality recording of Full HD video on smartphones and tablets.Video record up to 10MBPS. 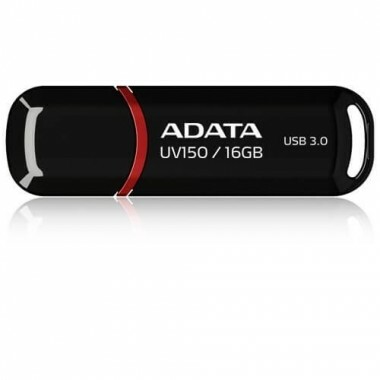 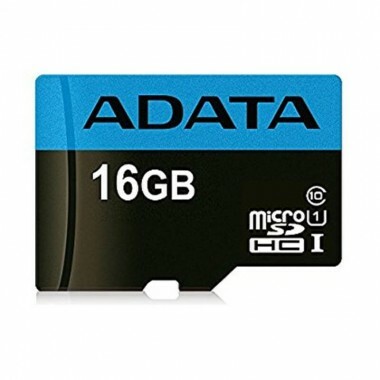 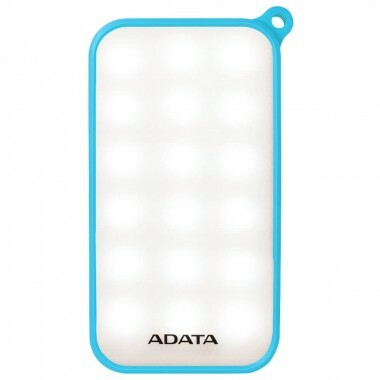 Adata 16GB memory card best price in Bangladesh. 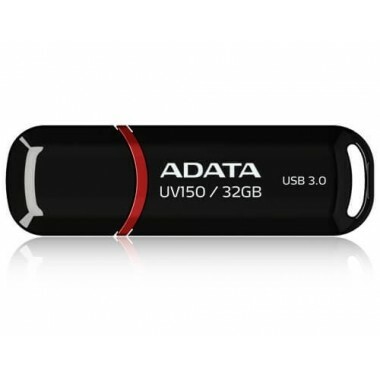 The UV150 combines a classic look with economical pricing, a SuperSpeed USB 3.0 interface, and an attractive pearlescent exterior.